Rustic home decor makes any space cozier! 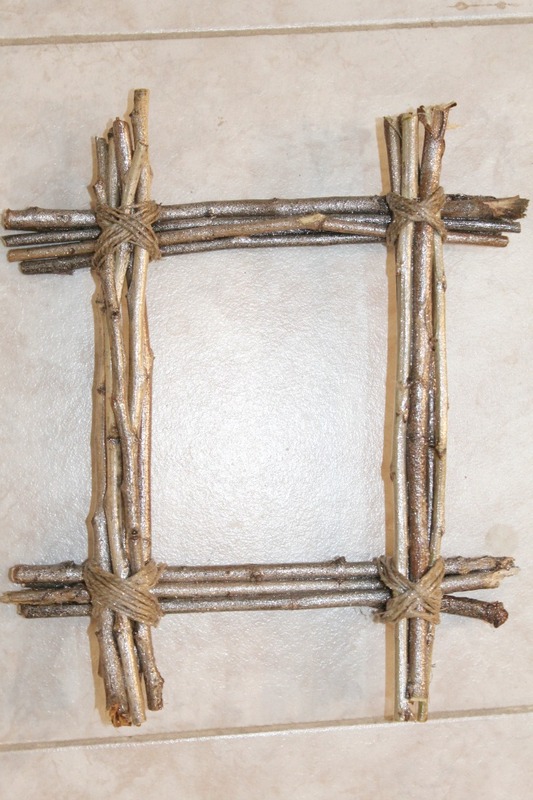 Give it even more warmth with an easy, inexpensive twig frame for photos using simple, affordable and easy to find supplies like twigs and twine. 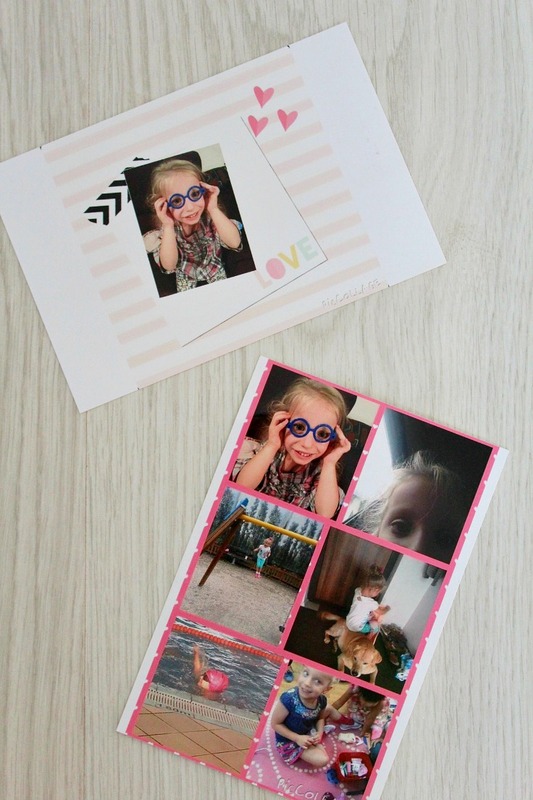 This twig frame is ridiculously easy and cheap that I had double thoughts about making an article around this craft idea. 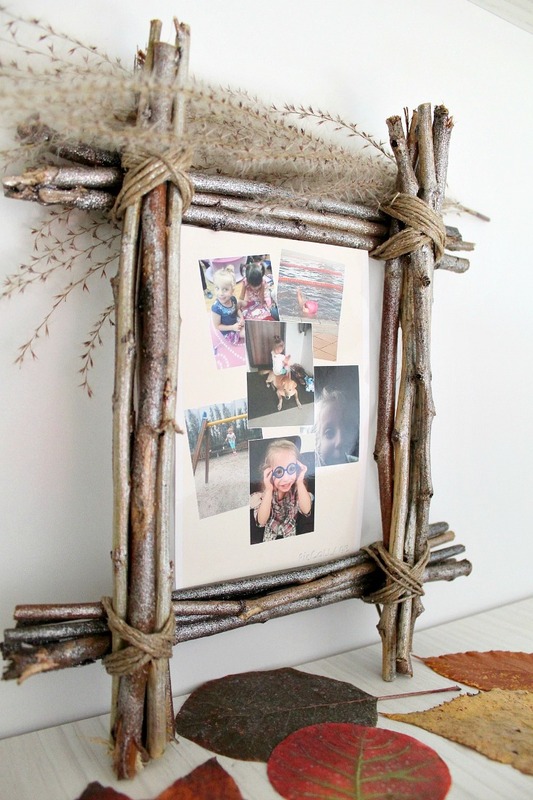 But when I saw my photos in this pretty twig picture frame I realized this is the just about the perfect way to display pictures that are very dear to you! Especially if you adore rustic decor as I do! 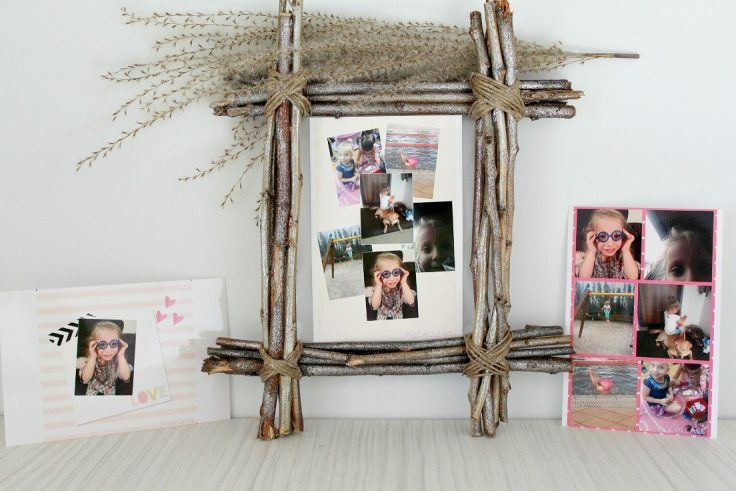 This rustic photo frame gives so much warmth to a photo and it makes it truly stand out, don’t you think? 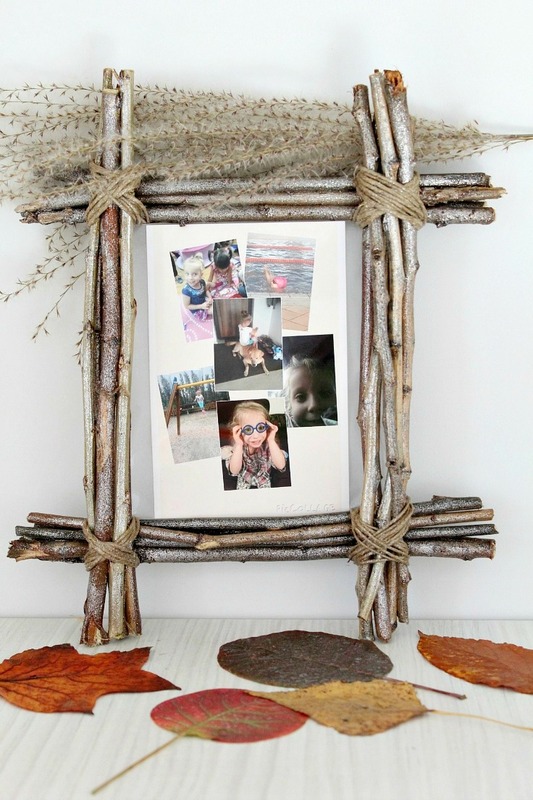 A twig frame would make a great gift so if you’re looking for a nice gift for family an friends, just snap a few photos with your phone, then make some fun collages to place in this easy DIY picture frame. 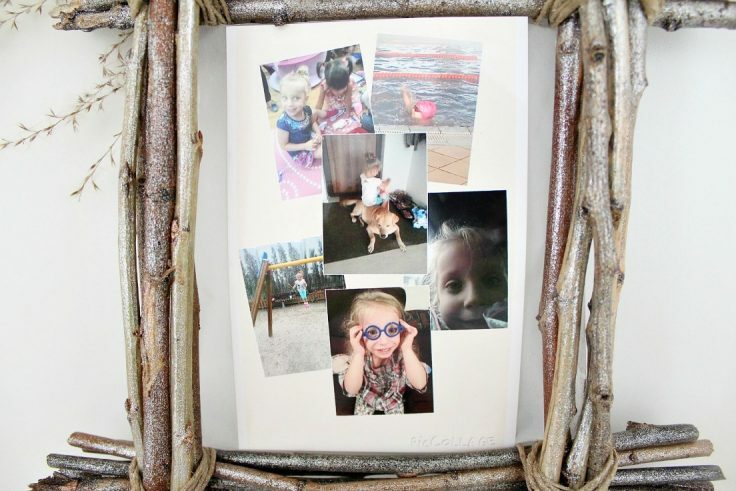 I think using a collage is such a fun experience and a great addition to your rustic twig frame project! 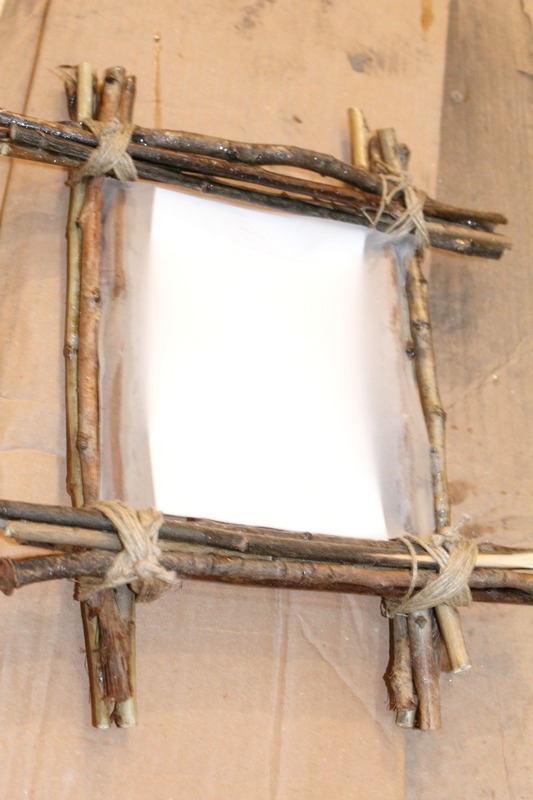 A twig frame is an unique way to display your family memories and a wonderful way to express your creativity! And it will make a great impact on your home decor too even if you have a modern decor like I do, rustic complements modern perfectly! Everyone one will be impressed when they’ll see your adorable rustic photo frame and they’ll think you spent good money to make it. My twig frame is pretty small, I wanted to make it and display Ellie’s photos by my bed. Feel free to adjust the measurements below as needed. 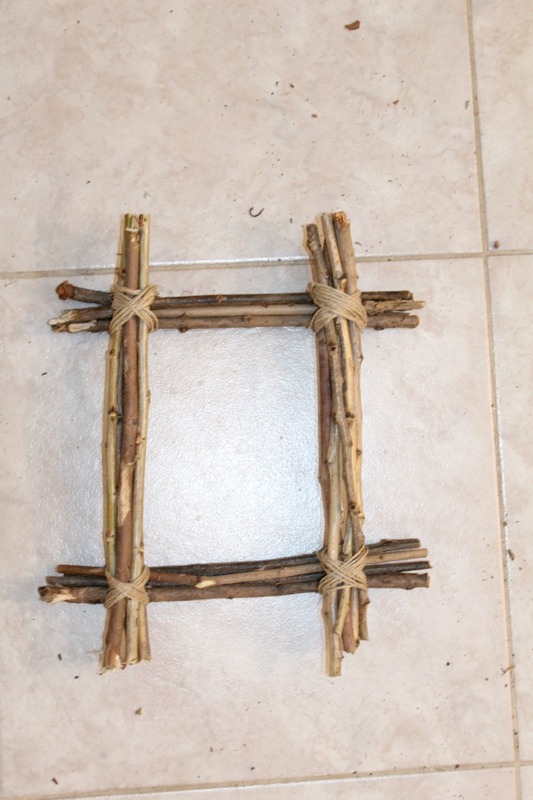 Wanna learn how to make a photo frame with twigs? Here are the easy steps! 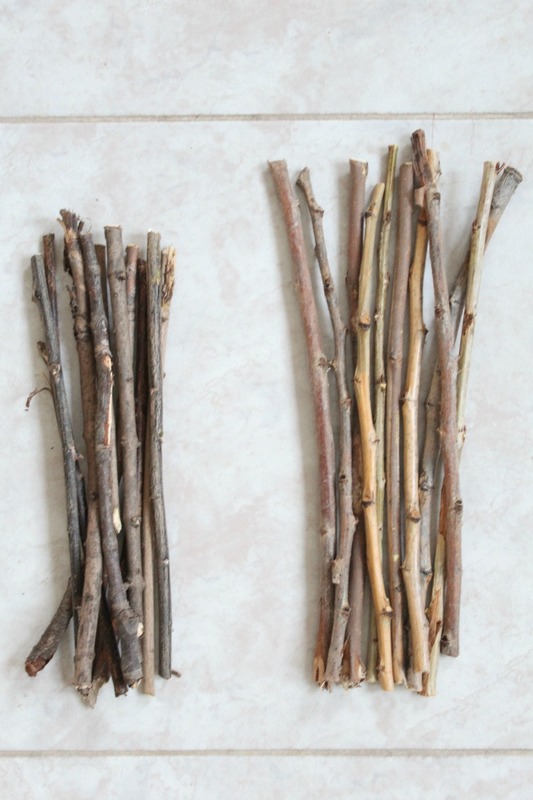 Separate the twigs into two piles based on size. Trim the ends to make them all of the desired length. Lay out your frame. 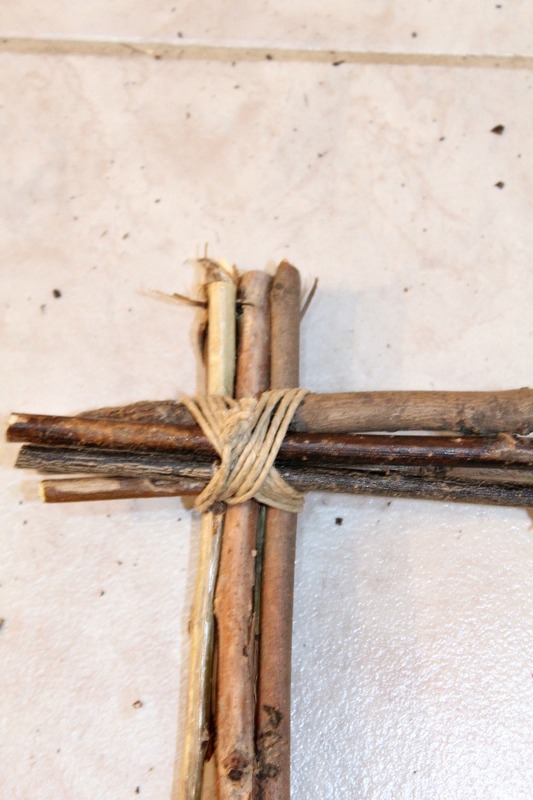 Place 5 longer twigs on each size with the shorter ones on top and bottom. Leave the frame as is or spray some glitter paint as I did. Make sure the paint is completely dry before moving on to the next step. Cut some baking paper, slightly larger than your photo. Glue the back of the photo to the baking paper. Leave to completely dry. 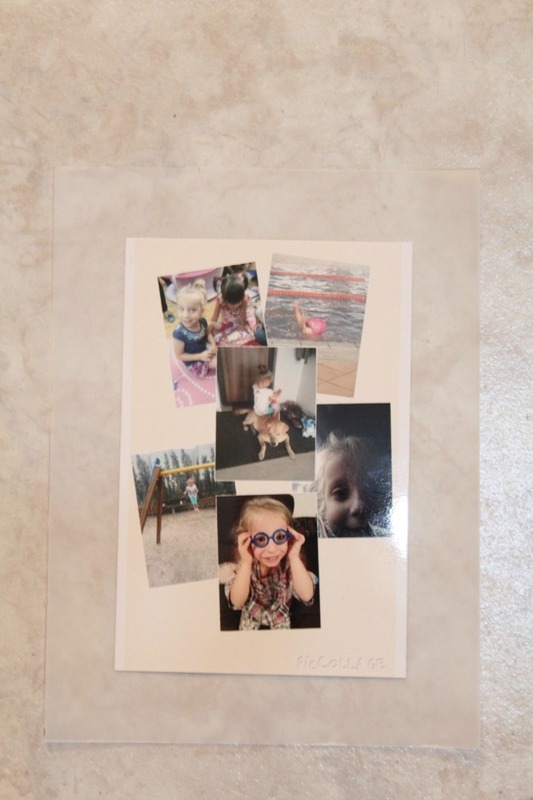 Glue the baking paper to the back of the frame, only on the sides, with the photo facing out. Decorate an empty, lonely shelf with your beautiful art! I love this. I’m not a crafty type person. But I’m going to try and make the twig frames and flower pots. 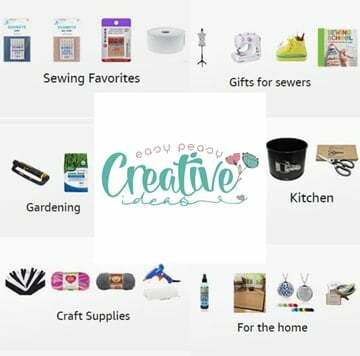 If I can make those I’m going to try some other crafts that you show. 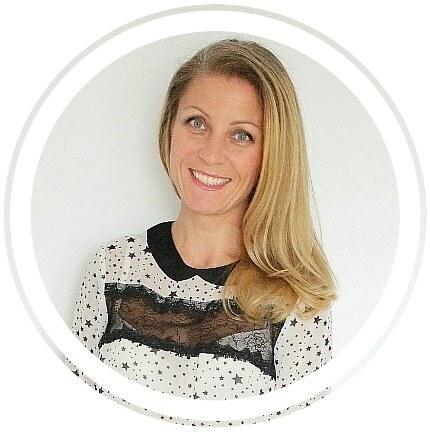 Have REALLY enjoyed surfing thru your fresh look ideas and Tutorials. Especially like the Rope Rug and Twig Frames. Good job keeping it simple! Hi Kat! Thanks so much, I’m glad you found my tutorials enjoyable and helpful! This is such an amazing idea! Thanks for sharing it. I’m Anita visiting from Think Tank Thursday.